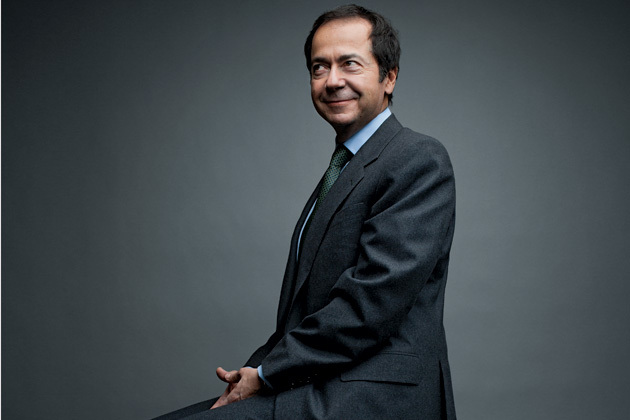 Arguably the most recognizable Act 20 decree holder, John Paulson, has personally invested in Puerto Rico and continues to commit capital to the island. Paulson helms Paulson & Co., an investment firm he founded in 1994, today he is one of the most prominent names in high finance. Paulson built his firm from the ground up, making the majority of his fortune from betting against the US housing bubble – think “The Big Short”. 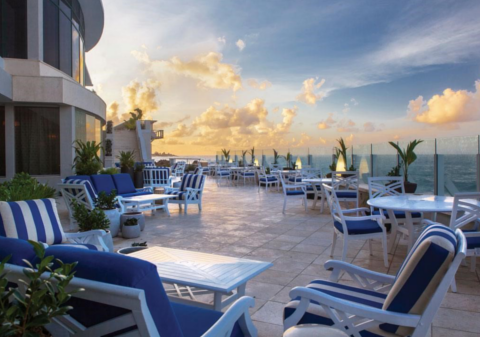 Over the past few years Paulson has been on a buying spree, acquiring properties like the St. Regis at Bahia Beach, the Vanderbilt Hotel and the La Concha Resort in Condado. Considering Puerto Rico’s well-documented financial troubles, many skeptics question Paulson’s conviction in the island. He responds by comparing Puerto Rico today to Miami in the 80’s, saying, “It’s similar to that period in Miami’s history. There was a lot of real estate on the beach, lots of abandoned buildings and vacant lots. 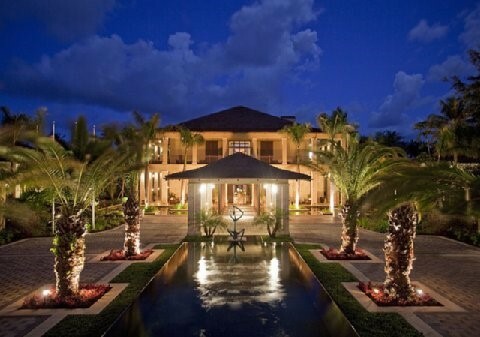 That was definitely the best time to buy in Miami”. 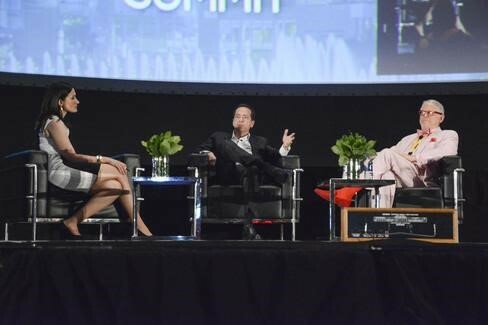 Paulson’s promotion of the island was most noted at the Puerto Rico Investment Summit in February where he organized a gathering of over 200 wealthy investors to explain the tremendous tax benefits under Act 20/22. Over 1,000 investors have already relocated to Puerto Rico, though Paulson is still considering the move himself. When discussing Puerto Rico, Paulson mentions that people forget three things about the island: It has a well-educated & bilingual workforce, it is beautiful and it’s the furthest point south in America. He continues to say, “Puerto Rico is unique. You get the climate of being very far south with all the protections of the US.” Combining these factors and investment opportunities, we expect to see a continued growth within Puerto Rico, and although Act 20/22 itself will not solve Puerto Rico’s problems, it’s a step in the right direction.